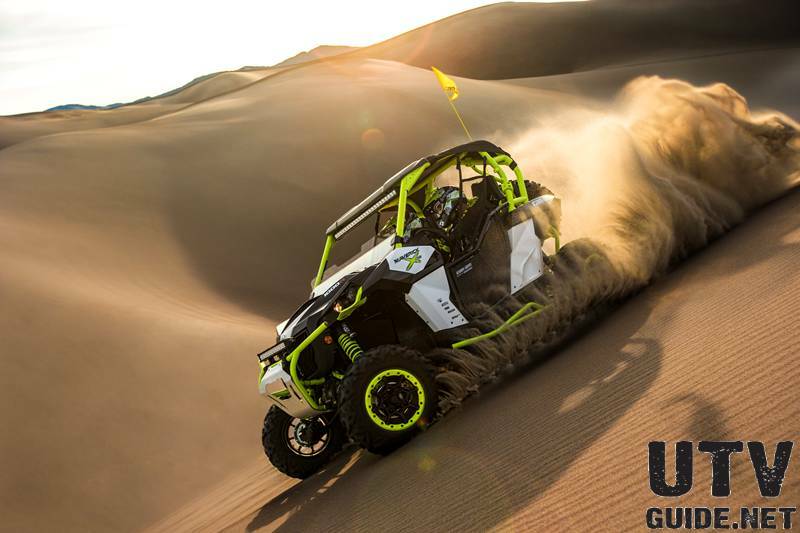 DuneGuide.com is a great website to expose your off-road related business to sand dune enthusiasts. We offer several different options to meet your needs and budget. And we can combine ad plans with our sister site - www.UTVGuide.net. For more information, please send us an email . We accept PayPal or company check. Banners should in GIF or JPEG format and be no larger than 20 KB in size to reduce page loading time. Animated GIFs are permitted, but must also adhere to the 20 KB size limit. Maximum size is 728 x 90, but 468 x 60 is also supported. The run of site program places your banner in a general rotation in the header of every page throughout DuneGuide.com. Please contact us for placement and rate information. Flat rate annual contracts and per impression rates (CPM) available. Fixed Logo Ads: Left or Right Side Columns - Your fixed logo and hyperlink can be placed on sidebars throughout the website. Standard logo ads are sized at 120x60. Larger size and animated ads are also available. Please check with us for cost and placement. 4. 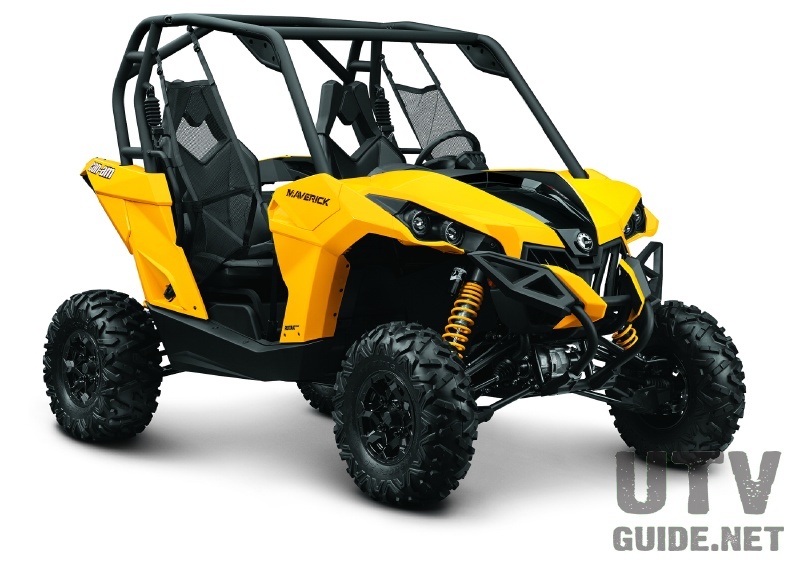 Product Reviews - We also review off-road products. 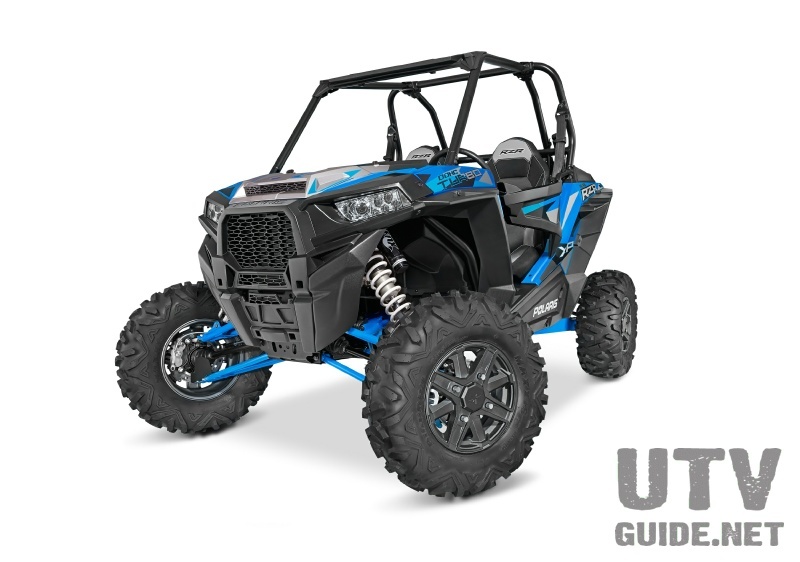 More details on our Product Review page on DuneGuide.com or our UTV Product Reviews on UTVGuide.net. All ads are a minimum 3 month duration unless specified. Rates based on customer supplied graphics. Ad artwork help is available, but a setup fee may apply. Discounts available for contracts of 1 year or more. Ad Design Services - Need help creating an ad? We've got you covered. Payment - We accept PayPal and company checks. Sorry no credit cards.